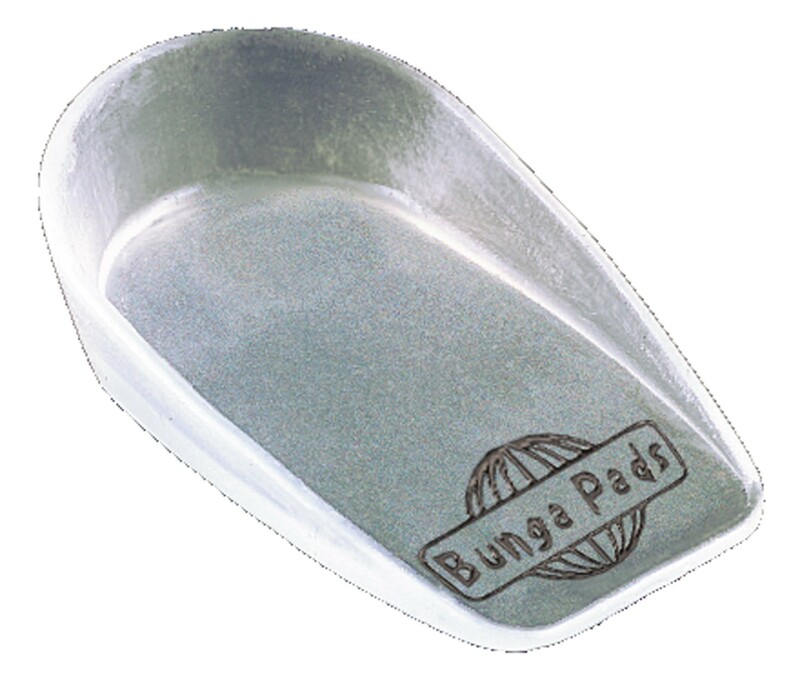 Minimum quantity for "Bunga Single Density Healcup [HC3]" is 1. This Bunga Single Density Healcup is a single density silcone based gel. Sold in pairs. Proper size, select product size according to your shoe size.